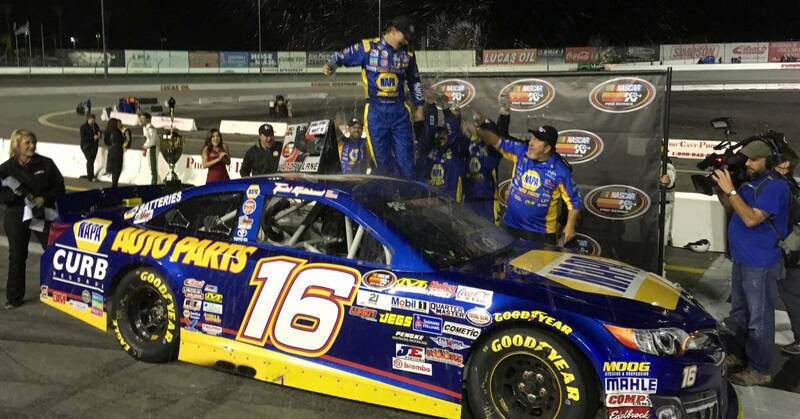 After capturing a win in NASCAR K&N Pro Series West competition at Kern County Raceway Park on Thursday, Todd Gilliland was back in action on Saturday, sweeping the twin NAPA 100s doubleheader at Irwindale Speedway. 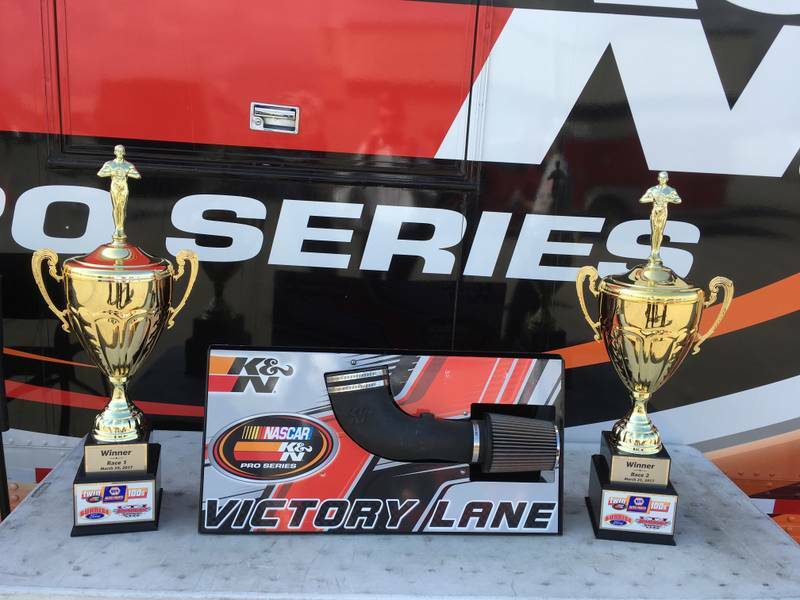 The victories give the 16-year-old defending series champion from Sherrills Ford, North Carolina three wins in the first four races this season and 10 career series wins overall. 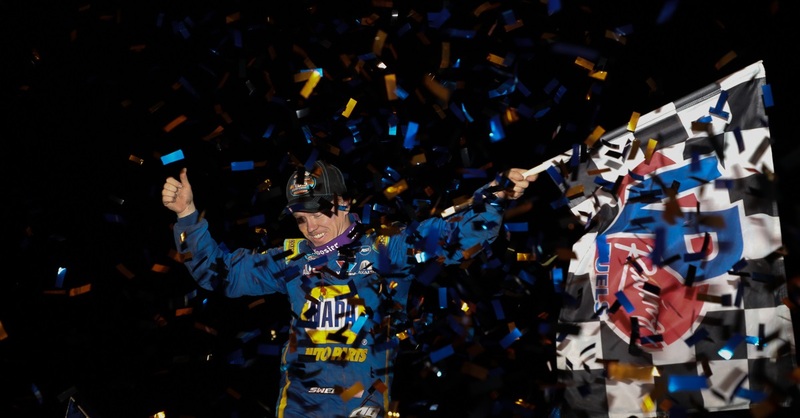 Coupled with his win at Irwindale Speedway a year ago, Gilliland – who drives the No. 16 NAPA AUTO PARTS Toyota Camry for Bill McAnally Racing – now has three consecutive victories at the Southern California half-mile track. His two wins on Saturday give BMR five consecutive victories at Irwindale and 14 wins overall there. 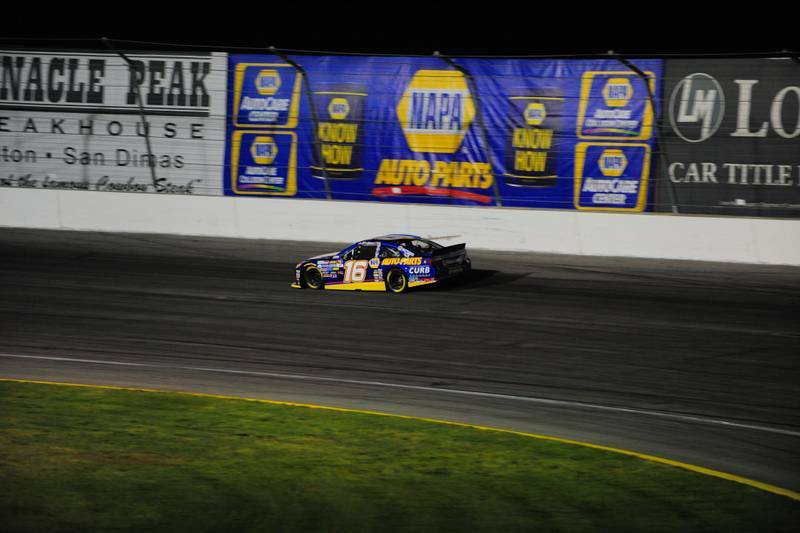 Gilliland led the most laps in the first NAPA 100, battling his BMR teammate Chris Eggleston back and forth. Eggleston mounted a fierce challenge late in the race with his No. 99 NAPA Filters / H20 Fire Protection Toyota Camry, but Gilliland battled back to lead all 100 laps of that event. 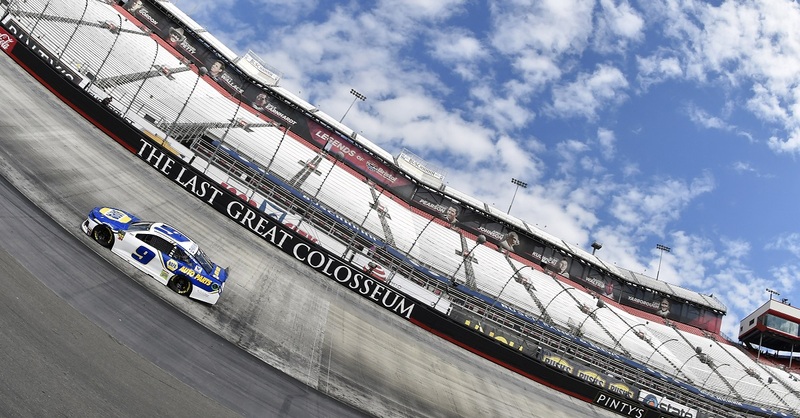 Gilliland and Eggleston account for all four wins this season and have started 1-2, respectively, in all four races. 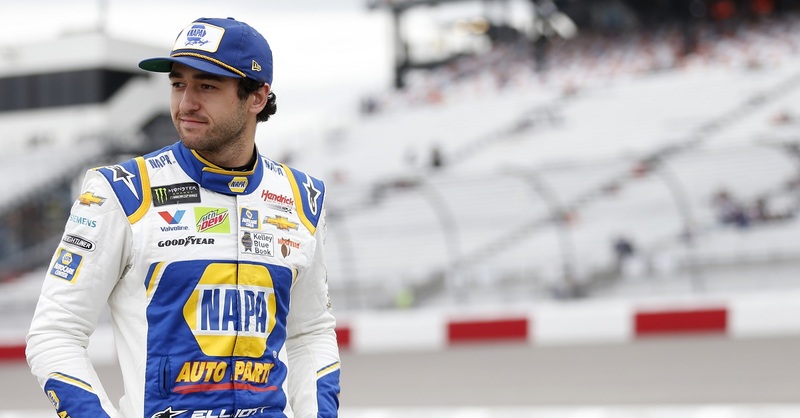 The Twin NAPA 100s marked the final two of four races in eight days that comprised the NAPA 500 Challenge, which offered big bonuses. It featured 500 total laps of competition in the four races at three tracks – Tucson (Arizona) Speedway; Kern County Raceway Park near Bakersfield, California; and Irwindale Speedway. With top-three finishes in all four races, Gilliland netted a $10,000 bonus. Eggleston – the 2015 series champion from Erie, Colorado – was one of two drivers who each won a $5,000 bonus for finishing in the top five in all four races. “All the guys at Bill McAnally Racing gave me a really good NAPA Filters Toyota,” Eggleston said. “We definitely didn’t have the speed we needed to compete with the 16 when we unloaded, but they made a lot of great changes and we moved in the right direction. A third BMR driver, series rookie Derek Kraus, battled back from an incident in the first race to finish fourth in the second event. The 15-year-old from Stratford, Wisconsin spun and clipped the wall with the back of his car when a tire went flat on his No. 19 Carlyle Tools / NGK Toyota Camry. Despite the damage and multiple pit stops, he continued on in the first race to finish 18th. After going to a backup car for the second race, Kraus had to drop to the back of the pack for the start. He methodically worked his way through the field to take fourth. Gilliland leads the championship standings with four events complete of a 14-race schedule. In addition to his three wins, he had a second-place finish in the season opener. Eggleston is second in the standings, with one win and four top-five finishes this season. Kraus is third in the rookie standings and fifth in the overall championship standings. He has two top-five and three top-10 finishes. 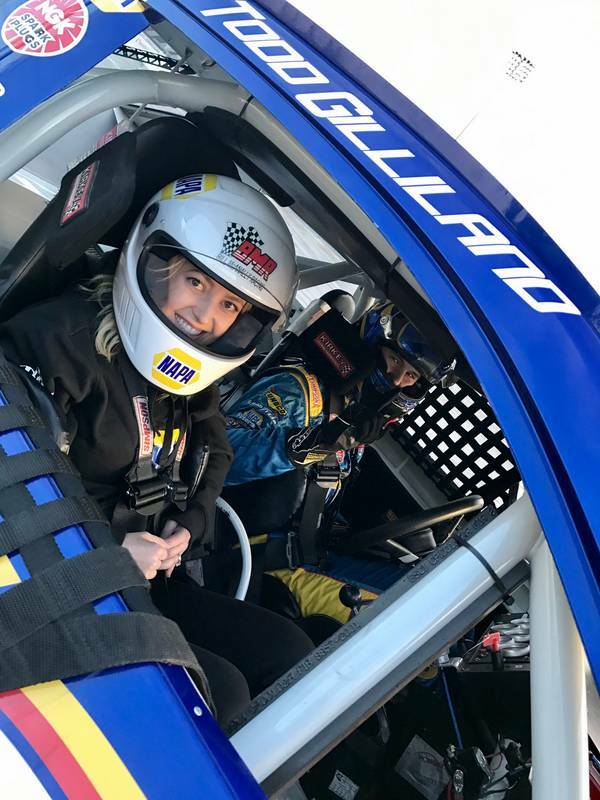 NAPA activities at Irwindale included rides around the speedway in BMR’s two-seater NAPA Toyota on Friday and the popular NAPA Hospitality event along the speedway’s midway on Saturday. 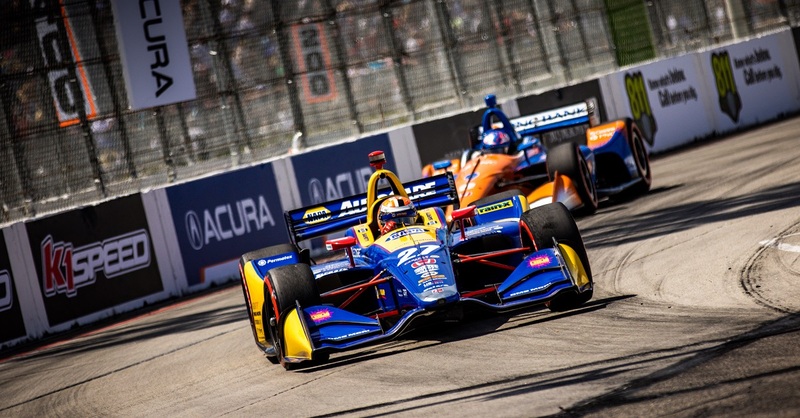 The twin NAPA 100s, which mark the 25th and 26th series races at Irwindale Speedway, will be televised on NBCSN on April 1 at 4 p.m. PT.